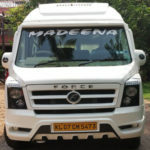 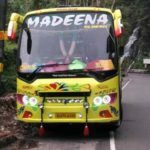 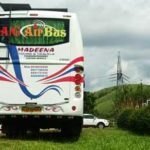 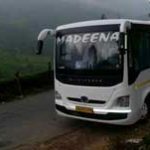 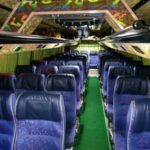 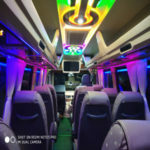 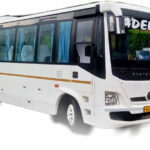 Kerala Tour Bus A division of madeena tours and travels is most prominent and affordable tourist bus operator in cochin kerala. 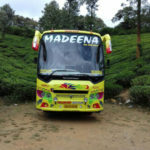 we conduct Excursions and study tours for schools and collage students. 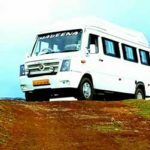 we have a good team of proffessionals and wide chain of Hotels and resorts all over india specially in south india to make your journey most memorable.